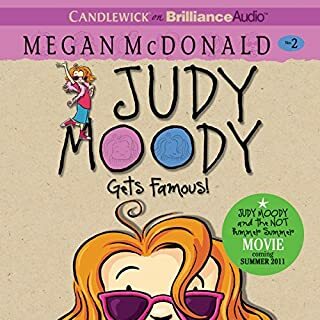 "McDonald has a wonderful sense of how eight-year-olds think and behave, and the irrepressible Judy is completely believable.” ( Booklist); >“Established fans and new readers will enjoy this adventure. Amusing black-and-white watercolors capture the humor and the girl’s inimitable spirit. 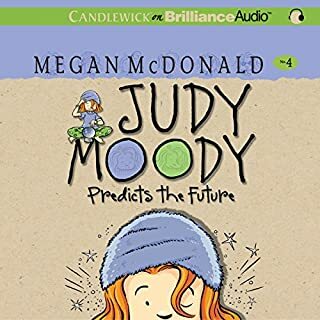 Prediction: another winner starring Judy Moody.” ( School Library Journal); “Judy Moody Predicts the Future is the famously temperamental third-grader’s fourth adventure.... Here Judy, equipped with a mood ring, convinces herself and her classmates...."
I'm getting a bunch of Doctor stuff for real. l'm so excited! it's going to have my own personal name! Good moods, bad moods, can't-stand-Jessica-Finch moods. 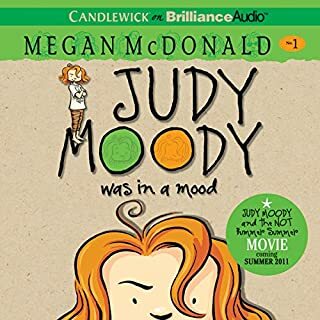 Judy Moody has a mood for every occasion, and this time she's in a jealous mood. Jealous of Jessica Finch, that is, who gets her picture on the front page of the newspaper. When Judy sets off in pursuit of her own fame and happiness, watch out! She's so determined, she just might find it, or she might merely become more infamous than ever! I really love spelling tests !! I really like to have a little spelling test with my dad!!!! l have a 🐈 cat named mousy to!!!!!! she is really cute and l really like her! 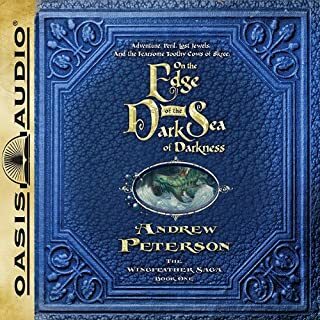 this was a very good story I'm glad to have found it and listened to it. 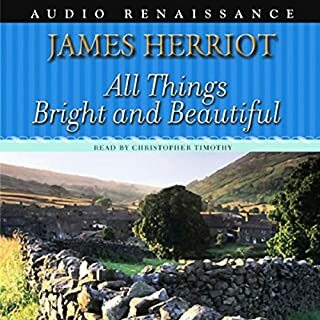 Herriot continues the rich and rewarding day-to-day life of a small-town veterinarian, and we journey with him across the dales, meeting a whole new cast of unforgettable characters - humans, dogs, horses, lambs, parakeets - all of them drawn with the same infinite fascination, affection and insight that made James Herriot one of the most beloved authors of our time. And all the stories are warmly, evocatively told by the world-renowned "voice" of Dr. Herriot: Christopher Timothy. 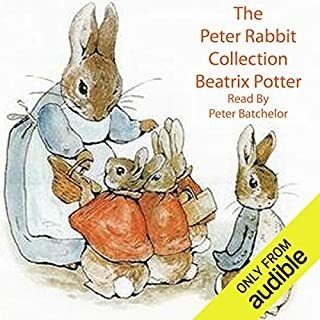 always a joy to listen to. try it you won't be disappointed, it will take to back to time that would of been a great joy to have lived in. That's because Class 3T is studying the Amazing Human Body. 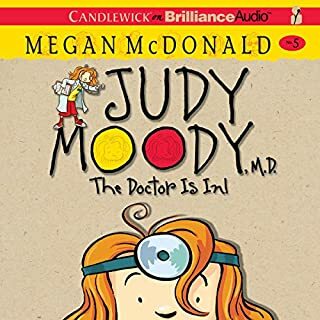 Judy, who idolizes Elizabeth Blackwell, First Woman Doctor, can hardly wait to begin her better-than-best-ever third-grade projects - like show-and-tell with something way rarer than a scab, a real-live ooey-gooey operation, and a cloning experiment that may create double trouble for Judy and her friends! we still need to put up the Christmas tree but we don't now were? this is a real treasure. 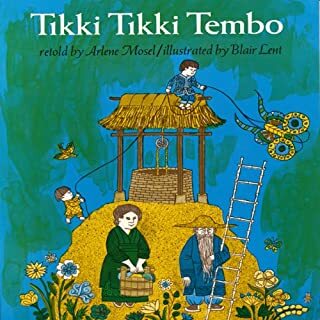 Very well read this is a book both the parents and the children will greatly enjoy.